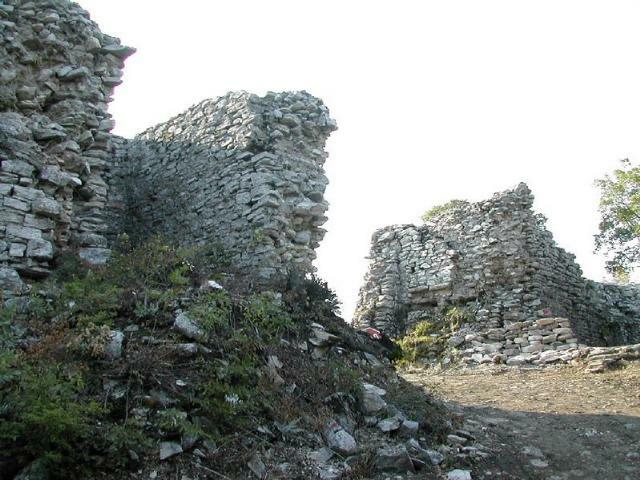 This fortress is one of the biggest in the East Rhodopes, known also as the “Marble town” and “Kaloyan’s citadel”. It is declared a cultural monument. 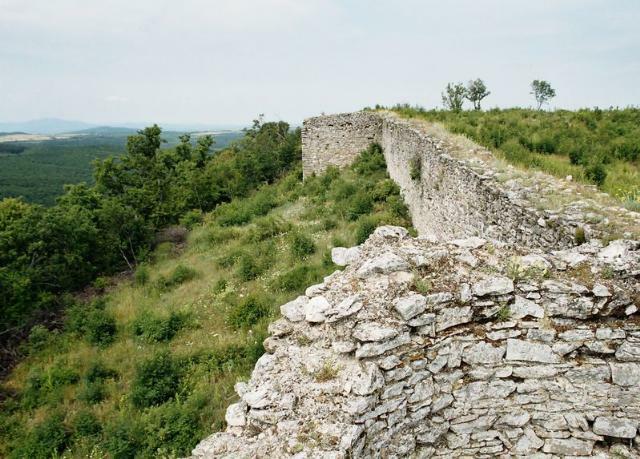 It is supposed that the stronghold next to the deserted village of Rogozino is namely the big and rich medieval town of Lyutitsa, mentioned in the chronicles - which played an important role in Bulgarian history during the reign of Kaloyan. 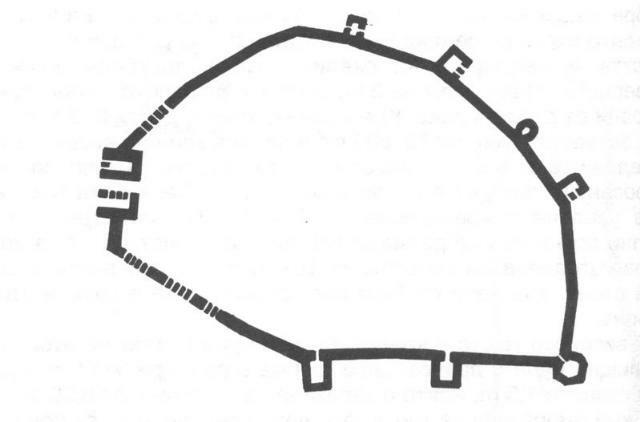 The ruins of the fortress cover an area of 26 decares and have the shape of an irregular ellipse; the length of the fortified walls is 600 m, with height of 10 m and 8 of the 12 towers of the fortified town are preserved. The inner fortress, the residential tower of the steward, the foundations of the two churches, and necropolis with 15 graves and remains of an ancient sewerage system have been revealed to date. Among the enormous amount of findings, the exceptionally rare coin of John IV Palaiologus, minted as a special “basileuses” issue, is of special interest; as well as the discovered ceramics, identical to that of Pliska and Preslav, which proves that this fortress was Bulgarian and it was the centre of highly developed culture.